Well we’ve had a whirlwind week here at the studio, Katie & Casey have been patient to see these BEAUTIFUL images we created with them. They say the best things are worth the wait… pretty sure this is what that saying is all about. 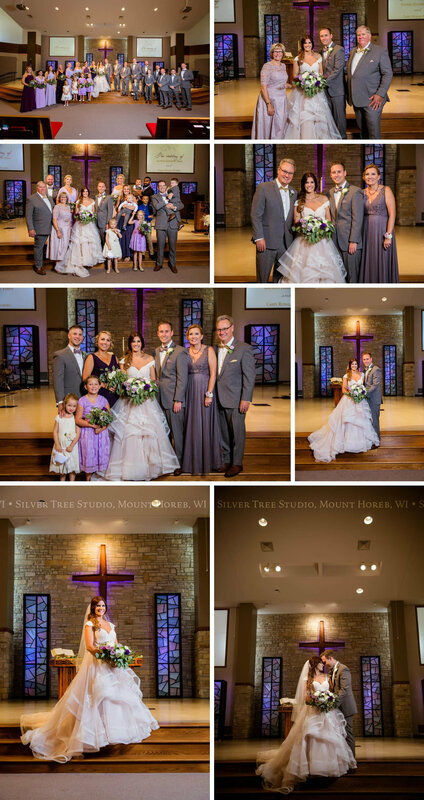 We’re so happy to show off a few of our favorite amazing images… just in time to celebrate Mr. & Mrs. Koenig’s 1 week anniversary (tomorrow) ;-) When one says “late July wedding in Wisconsin,” typically you think… hot… humid… lots of water and beer needed… but whoever Katie & Casey have on speed dial, seriously, we need your connection. The weather was sunny and 75! It was the most perfect afternoon to spend at a beautiful Blackhawk Country Club. What a great way to start out your married life together! 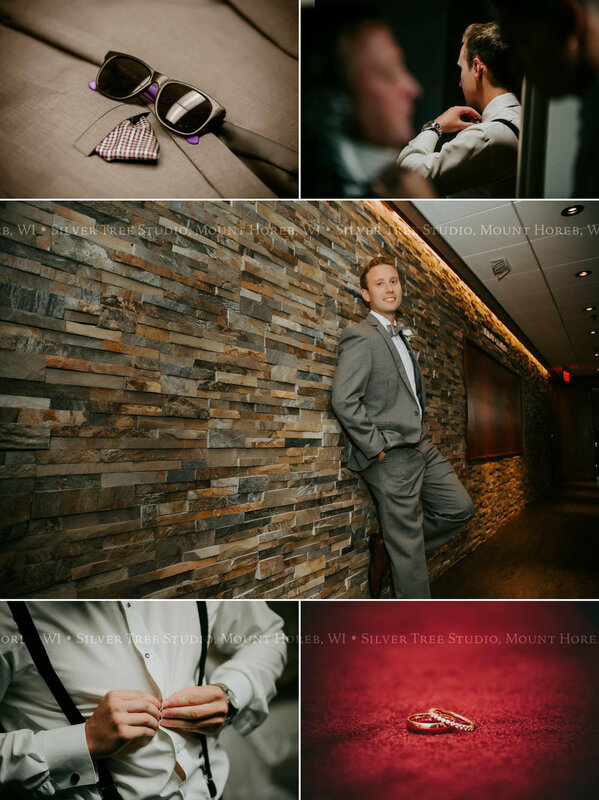 I had the privilege to have Mike (hailing all the way from MK photography in Oconto Falls, WI!) photograph with me for this momentous occasion… we had so much fun and I’m in love with these moments we witnessed. We hope you are too… Enjoy!